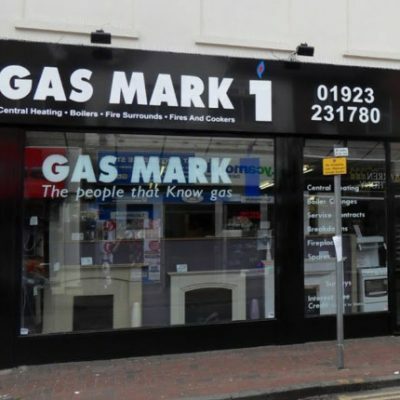 Established in 1993, Gas Mark 1 have built up a reputation as one of the leading providers of domestic heating and plumbing services in the local area. Working from our Watford showroom, we continue to be a family-run reliable business with a real emphasis on quality installations, great value for money and a dedication to professional and friendly customer service. Gas Mark 1 are known for the broad range of installation and maintenance services we are able to provide and have specialists in. Gas Mark 1 is based out of our large 4 storey 8000 square foot showroom in Watford, Hertfordshire. We have an extensive range of competitively priced fireplaces, stoves, cookers, ovens and hobs on display, with dedicated expert showroom team on-hand to provide you with helpful, knowledgeable free advice. Our showroom is shared with our sister company Herts Bathrooms, who have a comprehensive selection of Bathrooms, Kitchens and Bedrooms on display. We work together with Herts Bathrooms to provide you with a complete 'one-stop shop' design, supply and installation service. All our fully qualified engineers are trained in-house through our apprenticeship scheme, which has enabled us to build a loyal and dedicated team with a broad range of skills able to carry out a large range of services. 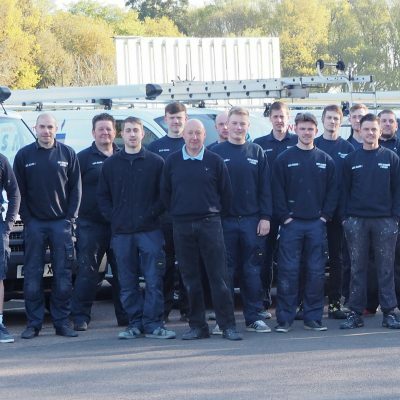 We believe training apprentices is one of the most important aspects of our business as our development program ensures we can produce high quality engineers and develop individuals you'll be happy to have in your home. Gas Mark 1 pride ourselves on the quality of our workmanship and well over 50% of all new work is generated by the recommendation of past customers. We have a real dedication to delivering a professional and efficient service. A Big Thank you to all the staff at Gas Mark 1. My wife and I really appreciate the work Jason and his colleague have done in our house, fitting the boiler and the fire - fantastic workmenship, very clen and tidy and professional. hey made the whole process very easy - my wife had been dreading it. All in all we are very, very pleased with Gas Mark 1 from sales to completion and we will be more than happy to recommend you to anyone else who needs a boiler fitting or wants a fire.